Buying a classic boat is different than buying a new or slightly used boat—here's our top tips on finding, evaluating and buying a vintage or antique vessel. When looking to buy a classic boat, the process is similar to buying a new or used boat—with some distinct differences. 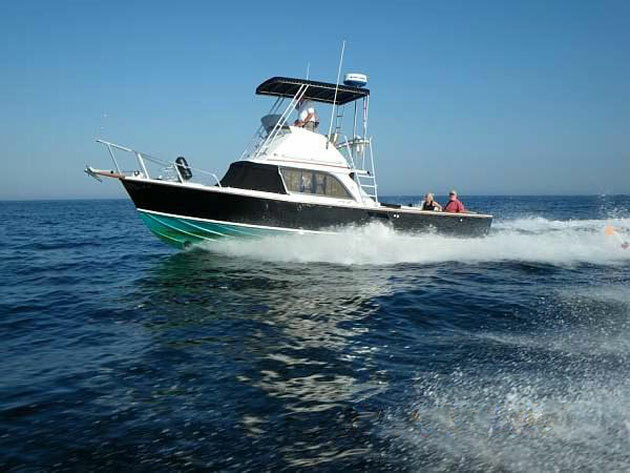 Before purchasing, here's a few key factors to consider: decide whether you are going to buy a restored or project boat, do your research and get a specialized survey, arrange for a sea trail, and remember post-purchase ramifications (such as maintenance, storage and resale value). See all listings for classic and antique boats, and feel free to check out our full boat buyer's guide, How to Buy a Boat: Tips for a First Time Buyer. Classic cars turn heads. Classic boats stop traffic. There’s something about a restored classic yacht or antique runabout that gets and holds our attention. Sure, these timeless vessels are beautiful and in some cases still functional, but they also hold the mysteries of the ages. They’re caches of maritime secrets and old world craftsmanship and stepping aboard is like sailing in the wake of history. We usually think of classics as wooden boats but they can be fiberglass. Whether you’re considering a 1940s mahogany Chris-Craft launch or fiberglass Lido 14 sailboat from the 1970s, an old boat can bring much joy. Buying a classic boat is and isn’t like purchasing a modern boat. There are things to learn, look for and consider when dealing with vintage vessels. Once you decide what to do and where to go on your new-to-you boat, you’ll know what kind of vessel you’re looking for and where to find one. Do you want sail or power? Are you looking for an open wooden dinghy, a streamlined rowing boat, a daysailer, a runabout, an inboard, an outboard, a utility boat or a distance cruiser? The type of boat will point you to the famous brands of yesteryear like Century, Chris-Craft, Hacker Craft, Gar Wood, Riva, Sparkman & Stephens, Crosby Catboat, etc. Are you after peaceful solitary sailing or boisterous harbor cruises with dozens of friends? Just because it’s a classic doesn’t mean it will fit your needs, so give a lot of thought to how to use, maintain and store your newfound treasure. If this is your first foray into classics, you may want to go with a fully restored boat before taking on a project yourself. Well-restored rare models can be expensive so consider going smaller, newer or with a boat that was built in high numbers and is less rare. In some cases, you can buy a new replica of an old boat. It will have much of the same visual appeal but with modern conveniences and the benefit of being a new construction translates to fewer headaches, easier financing and possibly cheaper insurance. You may even consider having a fiberglass replica made of an old wooden classic. Finally, investigate DIY kit boats that may be built with traditional or modern materials and processes and still have a classic appeal. The Internet is a glorious repository of all things esoteric. If you can dream it, chances are there’s a club, magazine or website dedicated to it. Boat clubs and shows are great places to learn and classic and wooden boat shows are all around the country. Some famous examples are the Port Townsend Wooden Boat Festival in Washington state and the Wooden Boat Show in Mystic, Connecticut. Other resources include the Antique and Classic Boat Society, the Chris-Craft Antique Boat Club, the Antique Boat Center and Antique Boat America. Woody Boat magazine is an excellent resource to start for both power and sailboats. A visit to a wooden boat restorer will be worth your time so you can see what it takes to work on, maintain and budget for classic boat ownership. 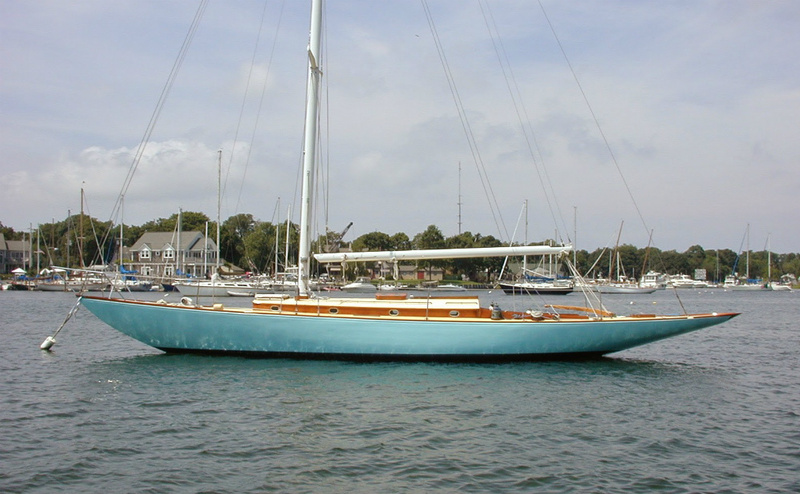 Right here on boats.com, we also offer insights into both classic and antique powerboats and sailboats. 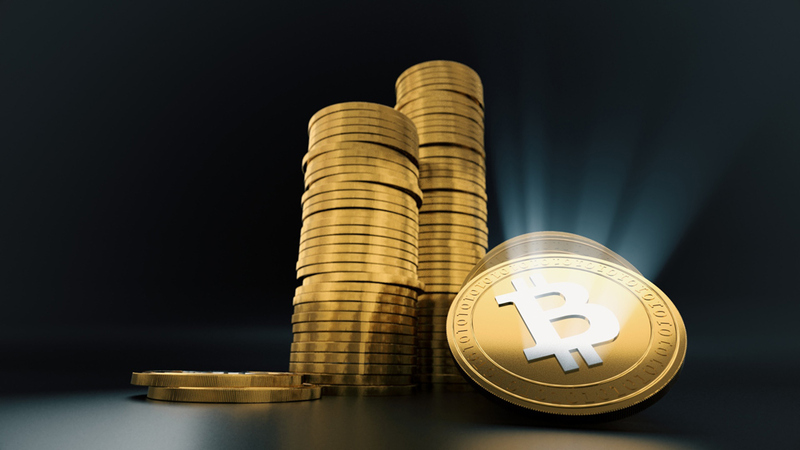 When you know what you want, find a broker. Buying classics on eBay or Craigs List might lead to suboptimal results. That said, there are many small fiberglass one-design sailboats that can be found in local papers or online. For larger or rarer boats, a broker is a better bet. She or he should know the history of the vessel including any attempts at restoration such as when and where the work was done and by whom. Any boat purchase should involve a qualified surveyor but a classic boat may need a specialized individual and those are hard to find. If restored to a specific period, the hardware and systems on a classic boat will be vintage and must be checked for proper functionality. A qualified restorer should also be able to evaluate work already done or advise on the cost of future projects. 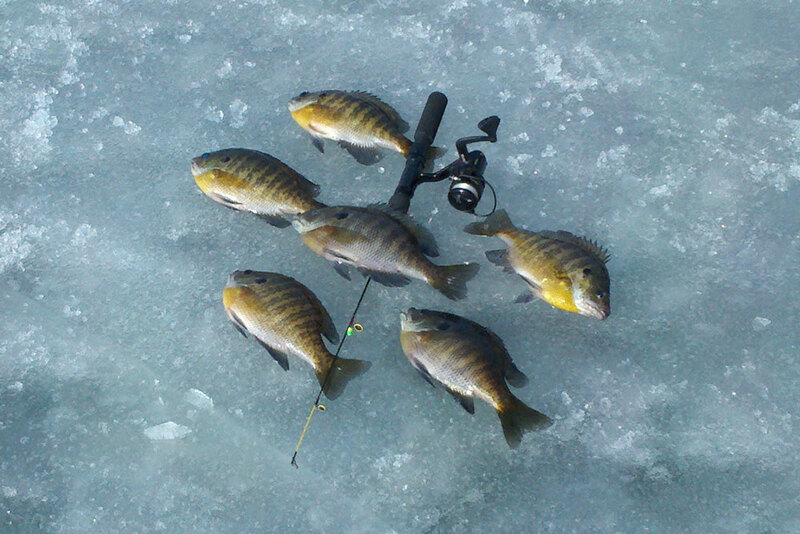 Learn more by reading Understanding and Choosing Marine Surveyors. Pricing rare, old and restored boats isn’t easy because there are few comps. You can start with the Hagerty Guide but understand that a number of factors are at play including history, rarity, styling and condition. In other words ask a few questions. What is the history of the boat? Was it owned by a movie star or statesman and is there documentation of this? Is this a collectible rarity or a one-design of which many were built? Is there elaborate high-end detailed styling or was this a workboat in its time? How was it used and maintained since it was launched? Remember that evaluation of the condition will range from Fair to Bristol, with three levels in between. Also, was there a restoration and what was the quality and authenticity of that work? 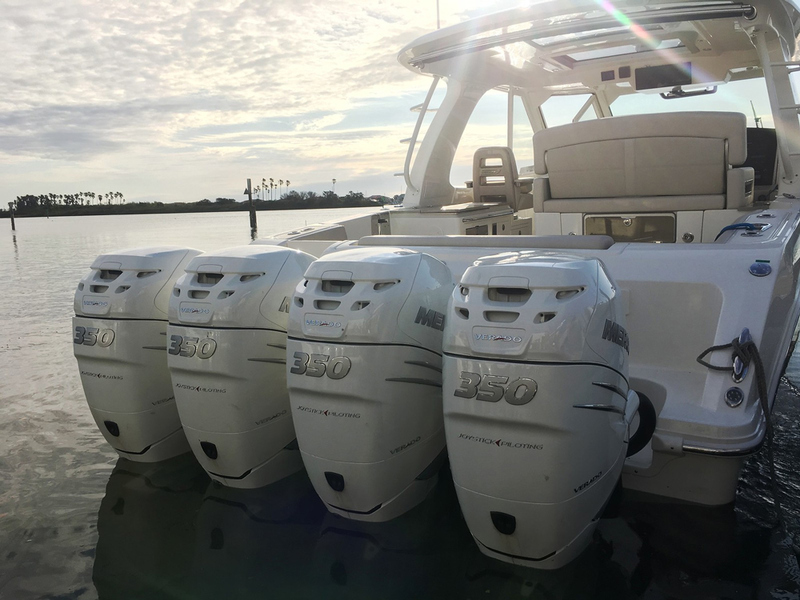 To get you started, read our feature on How to Negotiate Boat Prices. 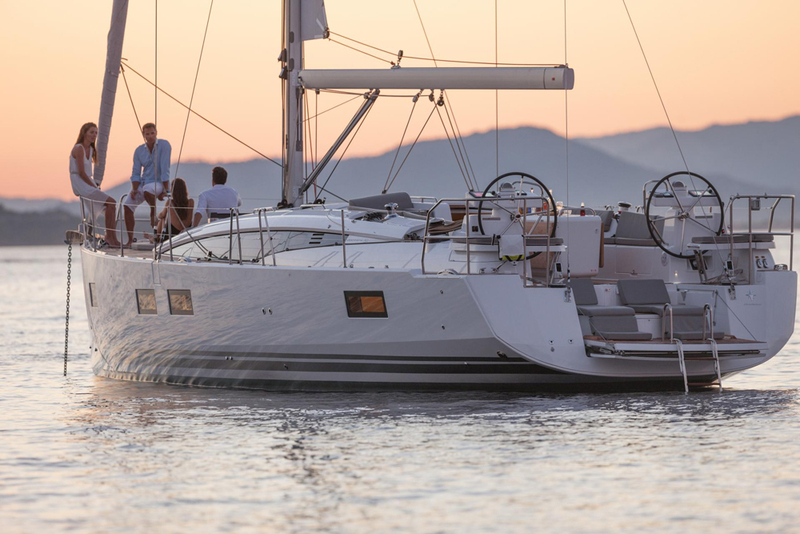 If you’ll be financing the boat, you may need custom financing and insurance since many lenders and insurers won’t consider a classic vessel—learn more in Boat Loan Basics. Any boat you purchase needs to be taken out for a spin. Does it leak, smoke, creak, etc.? 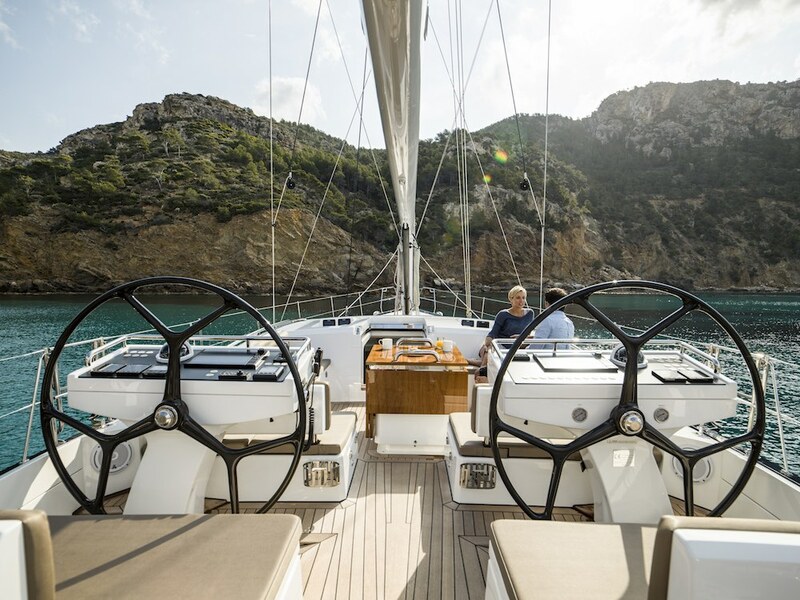 It doesn’t matter whether you’re testing a 1953 wooden runabout or a 2018 fiberglass sailboat, always arrange for a sea trial and bring your surveyor and restorer along. Test all the systems, hoist the sails, run the engine at wide-open-throttle and check the thruhulls, electrics and plumbing. What’s the maintenance budget like for a classic sailboat with lots of wood to paint and varnish, plus spars, rigging, auxiliary engine, and complex systems belowdecks? If you have to ask, you can’t afford it. Photo Credit: Doug Logan. Buying any boat is just a start of what can be a sharp learning curve. 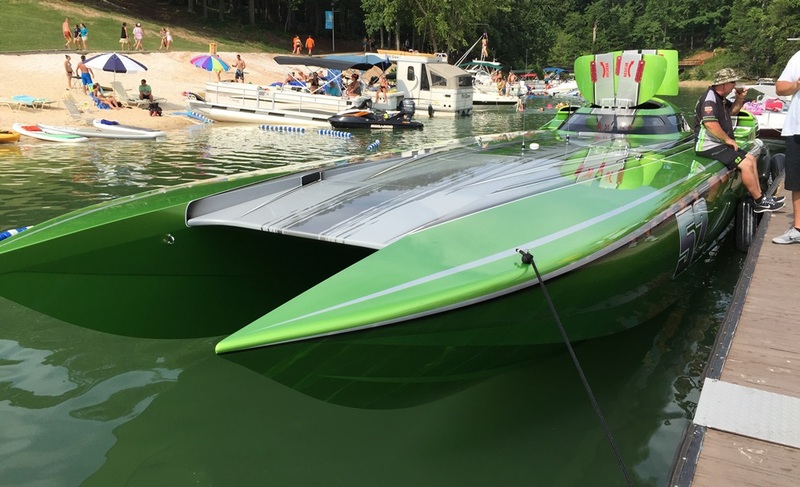 Plan ahead on where to store the boat—in or out of the water? Will you have professional help with maintenance and further restoration or will you go it alone? How will you ensure the boat keeps its value for resale? And finally, will you have the time to really use the boat or will you just go down to the dock periodically and admire her lines? Once you’ve been bitten by the bug of classic vessel ownership, you may never look at modern boats the same again. But remember that these beauties are all about emotion so go into the purchase and long-term ownership with your eyes wide open. 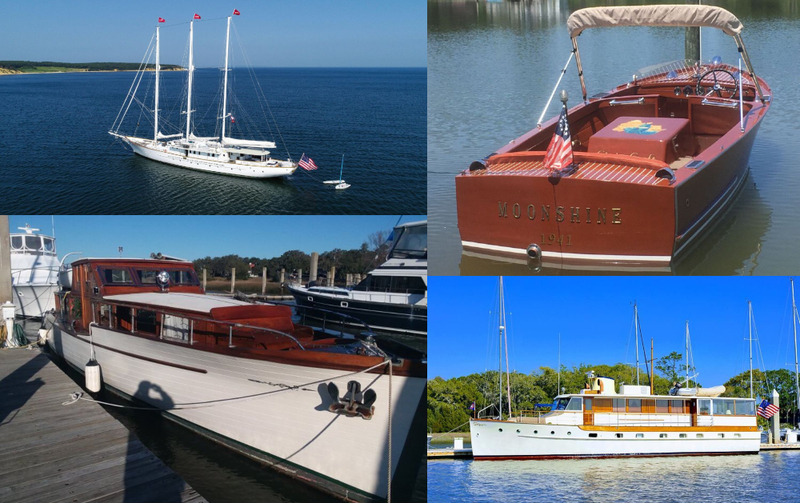 See all listings for classic and antique boats, and be sure to check out both our classic and antique powerboats and sailboats explore pages.